Find a vacation home to rent in Wolfsberg from our list of vacation rental properties. Campaya has over 60 vacation homes available in Wolfsberg, which give you the possibility to locate a unique accommodation in Wolfsberg which completes your check-list in search for the perfect self catering vacation apartments in Wolfsberg or vacation villas in Wolfsberg. 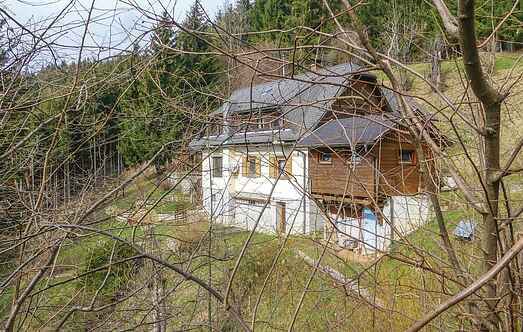 This alpine chalet is wondefully located on the hills of Klippitzhörl, approximately 1600 metres above sea level and just 55 km east of Klagenfurt. Located in Klippitztörl Lavanttal Holiday offers relaxation for up to 10 people. Enjoy a lovely summer holiday in 1700 m above sea level, in your own hut in Carinthia on the Klippitztörl. You are in the middle of nature and can even take directly from your hut hikes. Here you can spend your holiday in your accommodation in approximately 1600 m altitude on the Klippitztörl near Bad St. Leonhard and about 55 kilometers east of Klagenfurt. This Chalet Klippitztörl in Carinthia is located in a beautiful location at 1,600 meters above sea level.